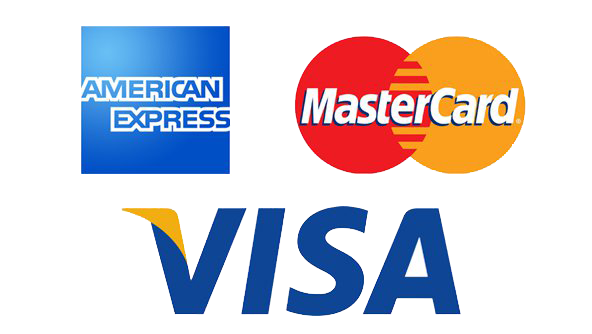 Visa, MasterCard, and American Express are premier deposit options! Any foreign transaction fees that are charged by your bank are not covered by GTbets, as we do not receive those funds, they are held by your bank. Due to currency exchange rates, your charge might be slightly greater than your initiated amount, which is unfortunately out of our control. Use BitCoin to fund your account. We offer free withdrawals with this method as well. Please contact our support if you have any questions. 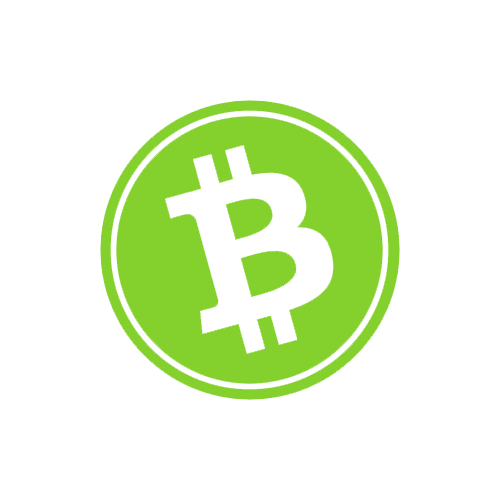 Use BitCoin Cash to fund your account. We offer free withdrawals with this method as well. Please contact our support in order to initiate a deposit or if you have any questions regarding the Bitcoin Cash deposit method. 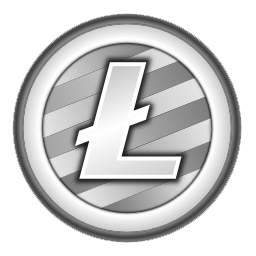 Use Litecoin to fund your account. We offer free withdrawals with this method as well. Please contact our support in order to initiate a deposit or if you have any questions regarding the Litecoin deposit method. Our payout department's hours of operation are Monday through Friday 9:00am - 5:00pm EST, with our same-day payment cut-off time being 12:00pm EST. All depositing clients must provide full documentation prior to receiving a withdrawal. Full documentation includes copies of all credit cards used, a valid state/govt photo ID, a digitally signed credit card authorization form, and a copy of a recent utility bill. For credit card depositors, Direct Cash, Quick Cash, and Bitcoin methods are not available for their first two withdrawals unless approved by management.